Are you looking to lower your cholesterol? 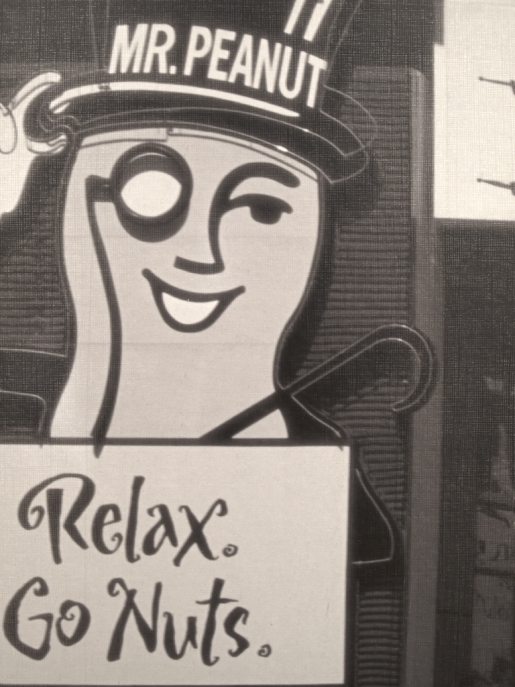 Then call Mr. Peanut! Researchers at Loma Linda University in California say that eating a packet of peanuts, of any kind of peanuts or of mixed nuts, can help keep cholesterol levels down when part of a normal, healthy diet. Peanuts have long been recommended as a source of fiber, vitamin E, and so-called “good fat,” but according to a study of 583 people, those that routinely ate 67 grams (about one packet) of peanuts a day had 7 percent lower cholesterol than those that ate no nuts. Between heart health and anti-Alzheimer’s disease properties, nuts just might be the best food for you. Plus, peanuts, cashews, almonds, etc. are all delicious. Have you ever heard someone say, “Well, I like peanuts, but I don’t like cashews?” No way; everyone loves nuts, except the allergic.